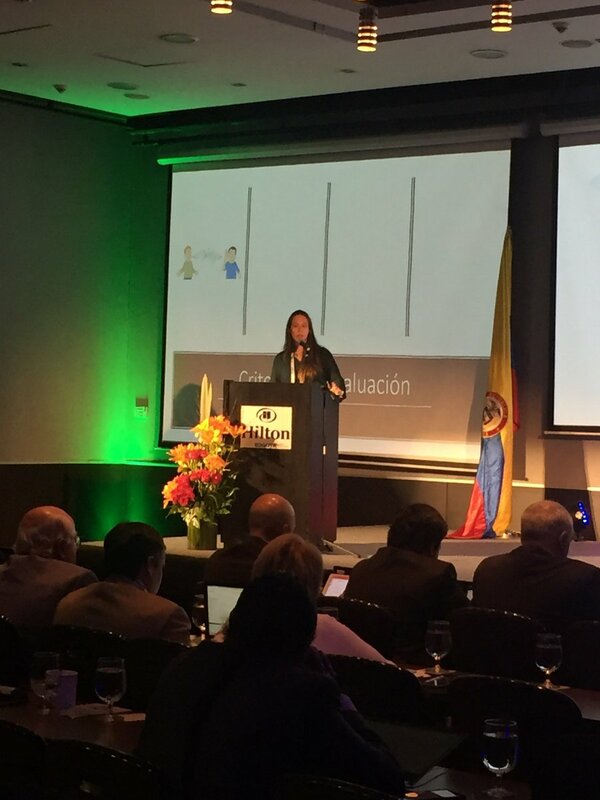 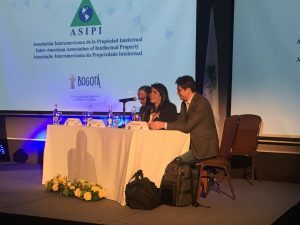 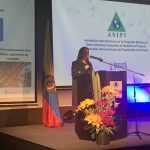 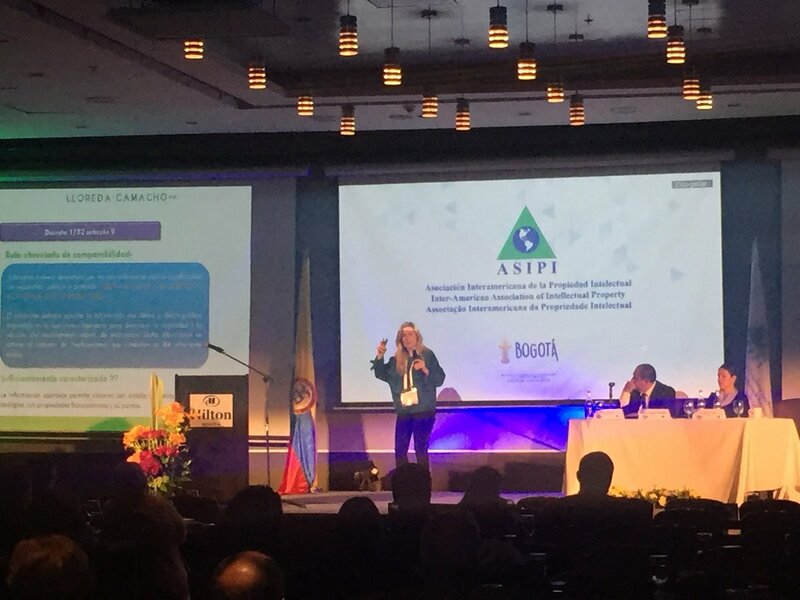 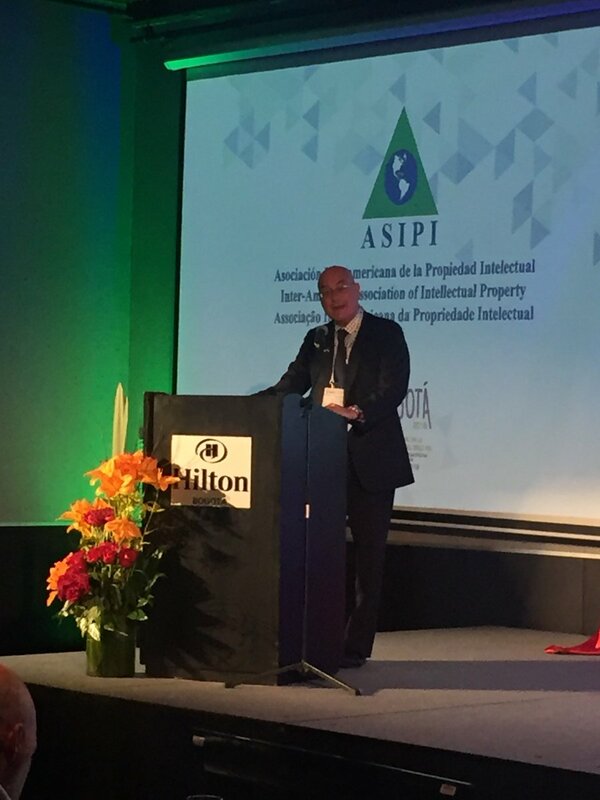 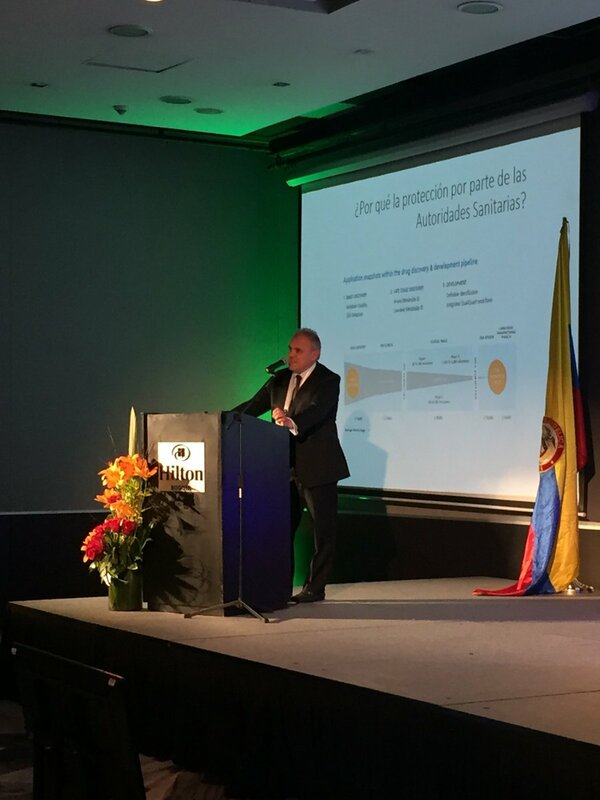 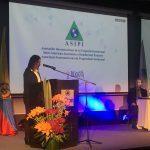 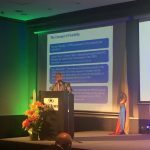 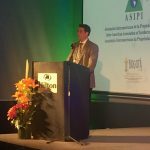 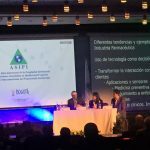 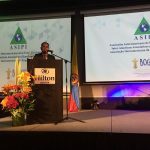 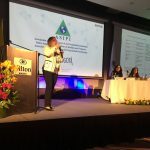 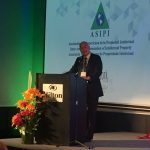 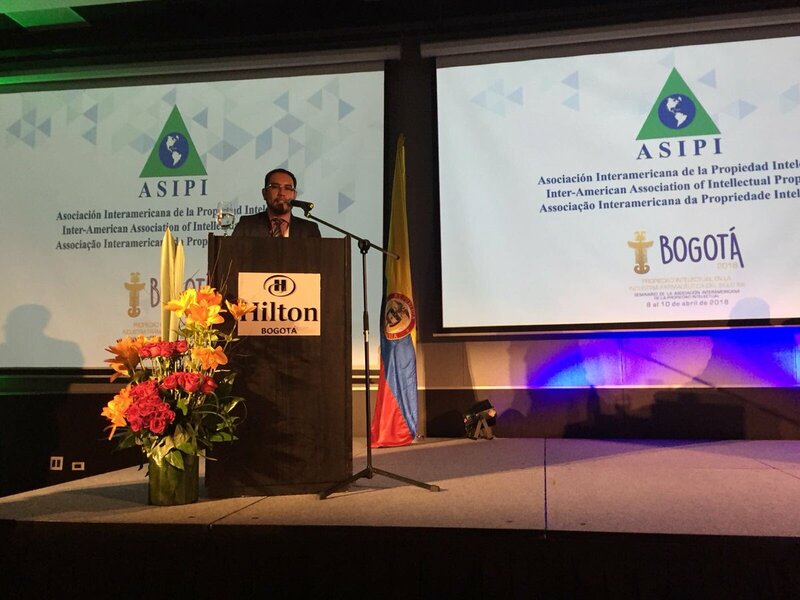 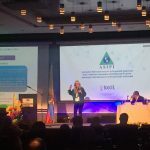 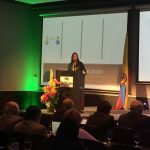 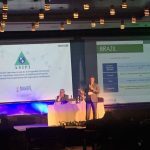 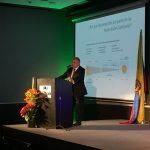 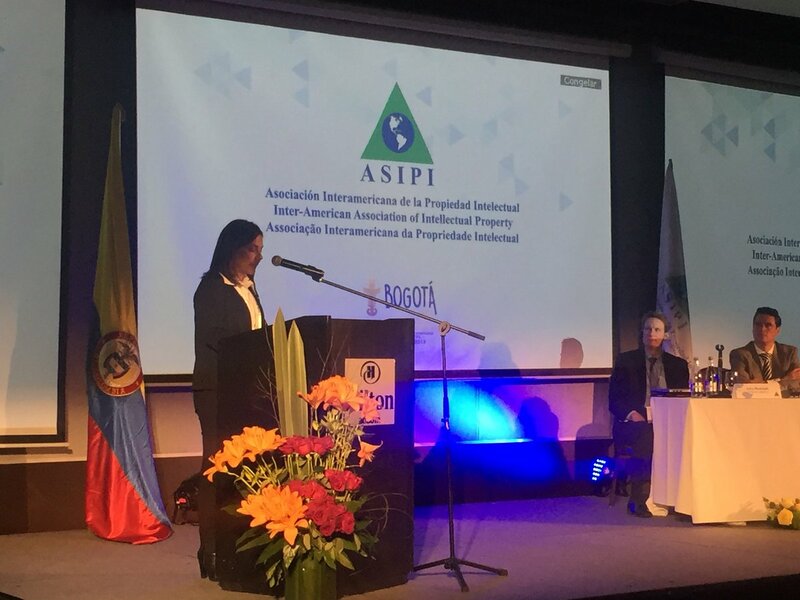 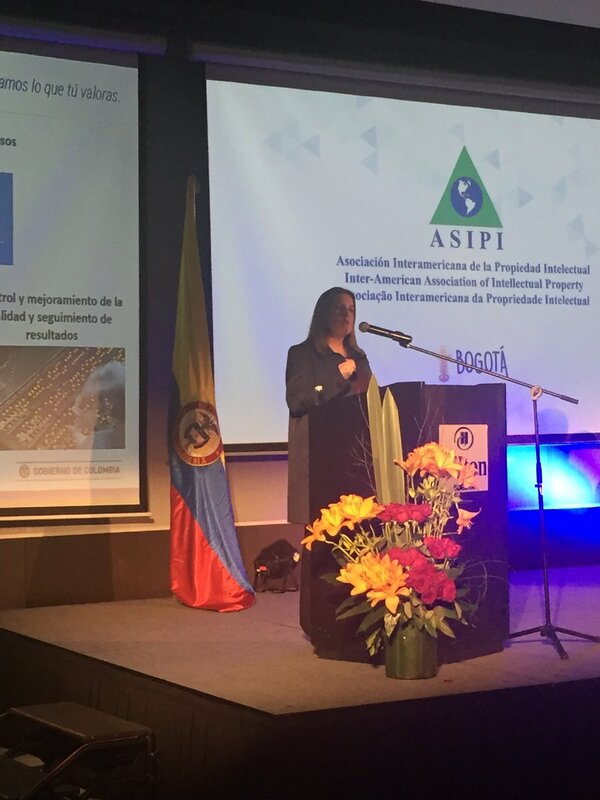 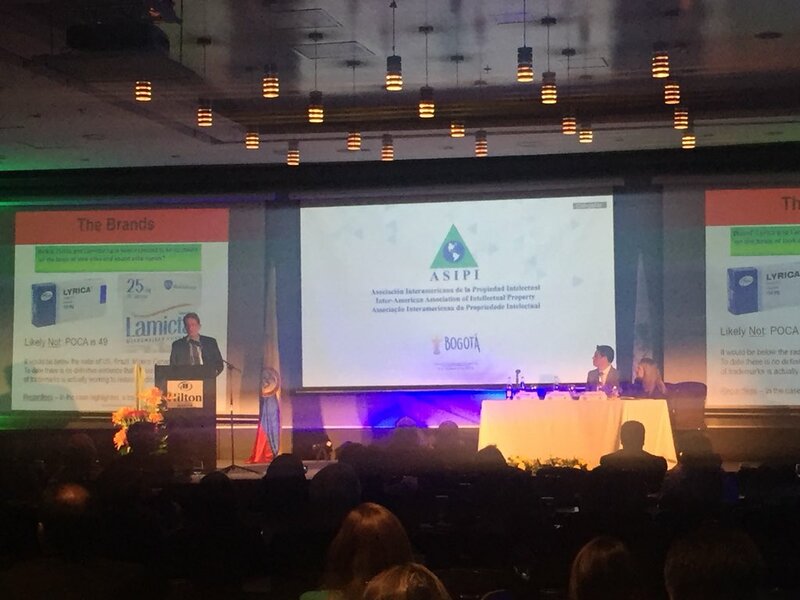 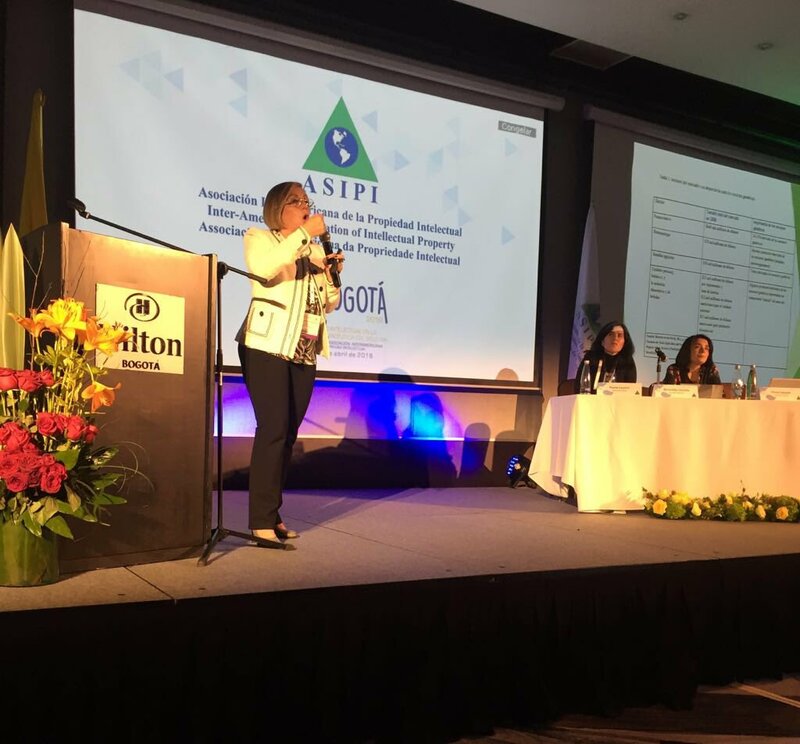 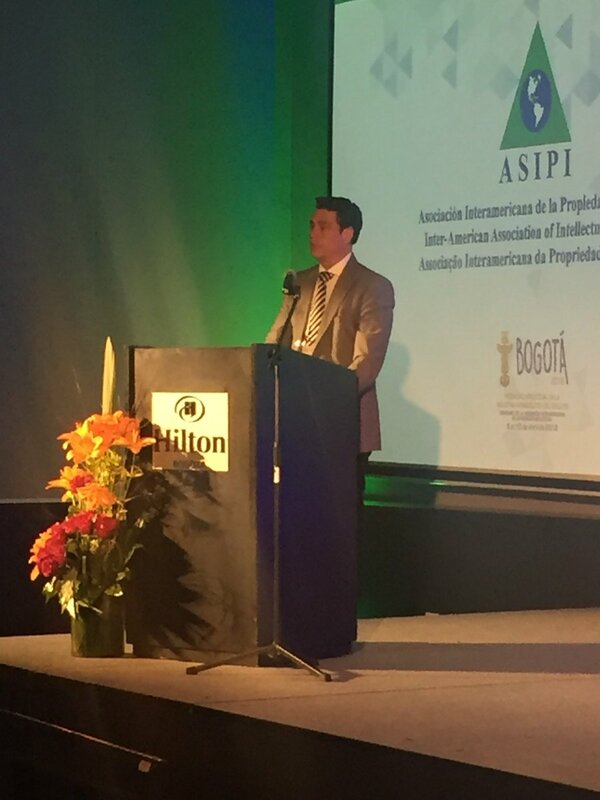 On April 10th, ASIPI concluded the academic seminar of the IP Seminar in Bogotá. 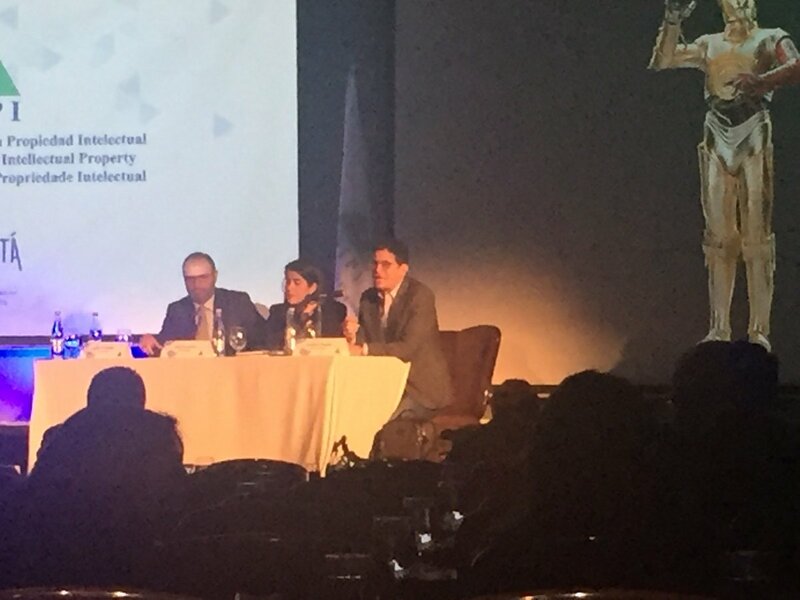 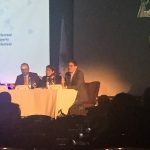 The coordinated panels began with the topic of “Pharmaceutical products, digital apps and big data – an environment in rapid evolution” addressed by Andrés Umaña of Microsoft (Colombia); Arturo Cuéllar from GlaxoSmithkline (Colombia) and Juanita Acosta from Dentons Cardenas & Cardenas (Colombia) as moderator. 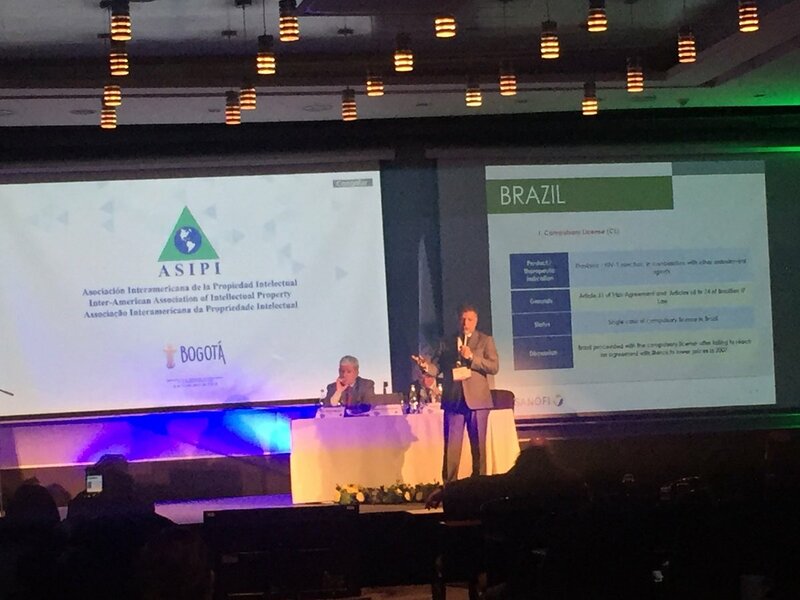 Then, the speakers Marco Matias Aleman of the World Intellectual Property Organization-WIPO (Switzerland) and Roberto Ribeiro from Sanofi (Brazil), developed the topic of “Use and abuse of patent flexibilities in the TRIPS agreement”, with the participation of Gustavo de Freitas Morais of Dannemann, Siemsen, Bigler & Ipanema Moreira (Brazil) as moderator. 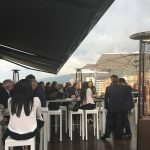 At noon, the participants of the seminar enjoyed the lunch offered at the terrace of the Hilton Hotel. 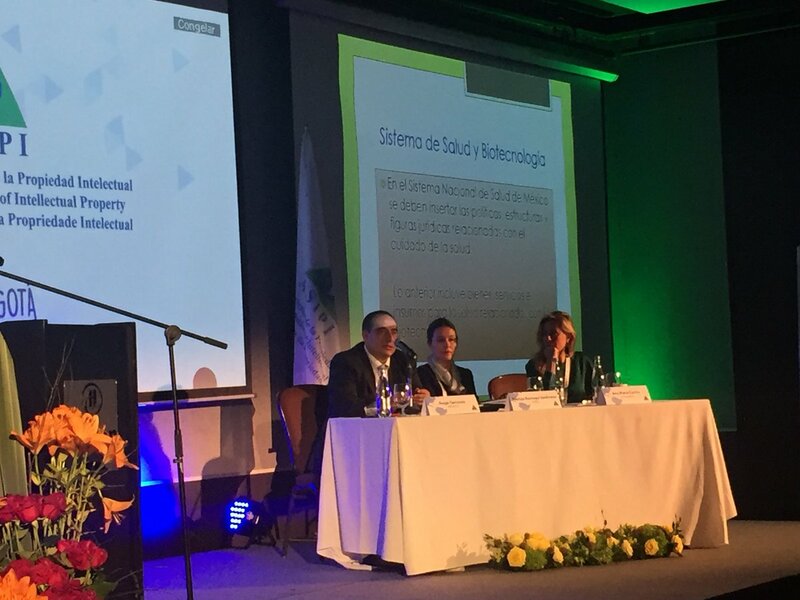 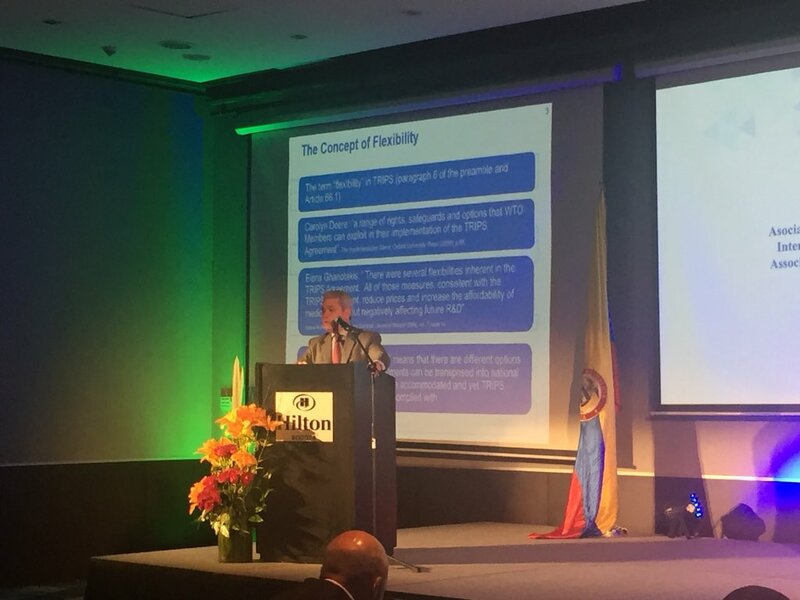 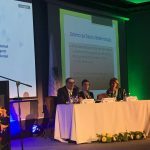 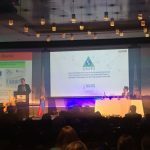 Returning to the exhibitions, the panel titled “Biologic and biosimilars” was developed with the moderation of Maritza Reategui from Muñiz, Olaya, Melendez, Castro, Ono & Herrera Lawyers (Peru), and the participation of Ana Maria Castro de Lloreda Camacho (Colombia) ; Hugo Carrasco from Janssen-Cilag (Mexico) as speakers. 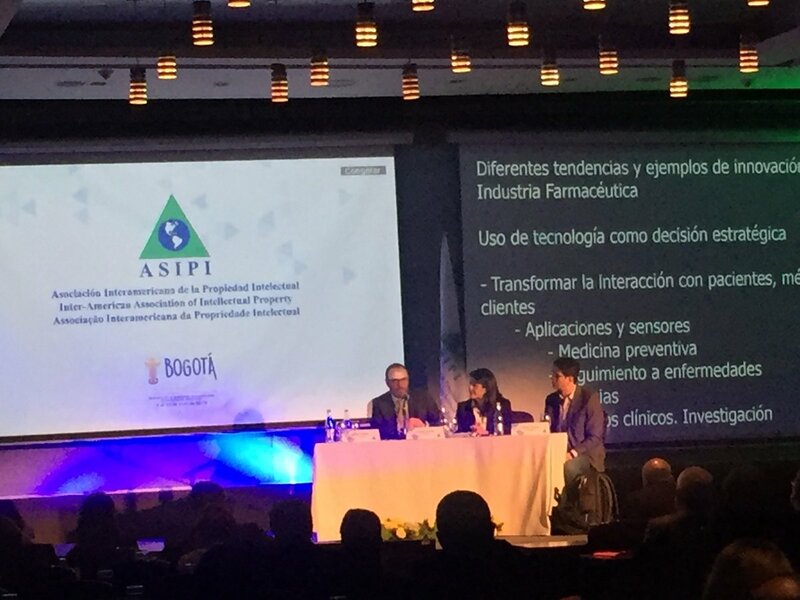 Culminating the academic program, Jose Juan Mendez from Méndez + Cortés, S.C. (Mexico) moderated the topic of “Hot Topics in Pharmaceutical Trademarks”, which was developed by Monica Andrea Ramirez, Delegate Superintendent for Industrial Property of the Superintendence of Industry and Commerce (Colombia) and John Rudolph of Eli Lilly and Company (United States). 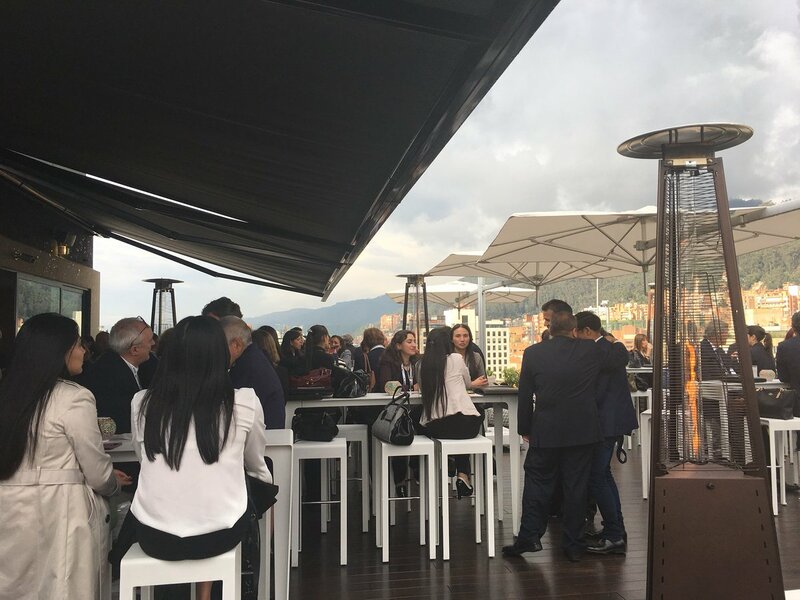 Celebrating the completion of the IP Seminar, attendees, speakers, moderators and special guests enjoyed a relaxed Happy Hour on the Roof Top terrace of the Hilton Hotel.